You know those silicone spatulas? Do you know the tops pop off and you need to remove them for cleaning? Otherwise, water gets trapped in there and it gets, well, moldy. Mold = not good. Unless you're blue cheese. Then I think it's acceptable. That's my hint for today, just in case you didn't know. lol... if there's group meetings for this addiction let me know... I always think I can use another spatula, but when you can't open the drawer anymore it might be time to admit.. I've got a problem!!! I recently discovered this fact (that they come apart and can be washed in two pieces)! I love those spatulas and was so sad when my huge muscles snapped one in half! Totally didn't know this at all. I'm going to wash them all tomorrow - or possibly throw some out. Yikes. Thanks Bridget! 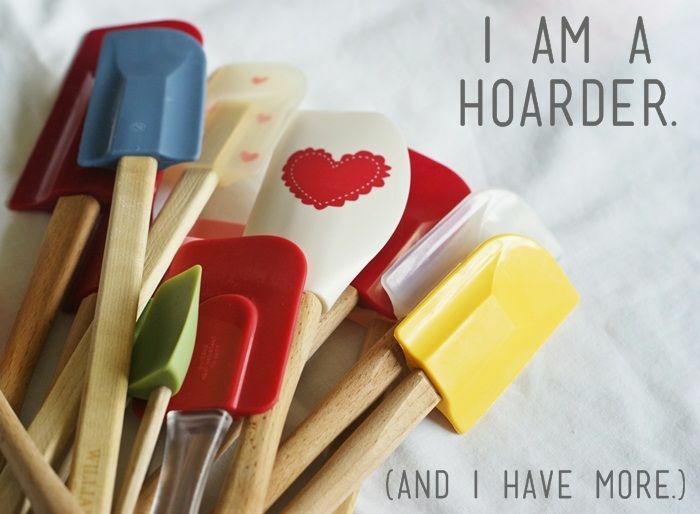 I'm a spatula hoarder, too!!! I buy the ones that are all one piece. No wooden handle. All silicone, that way I don't have to worry about taking them apart. I linked up your Oreo Brownies yesterday and made my own version of Bday brownies. Gotta love those Bday oreos! Whahaha I didn't know they came apart, thought I broke them and kept replacing the "broken" ones! Okay, so I had NO idea! I'm headed to my kitchen to try it out now. Thanks for the tip!!!! Nice collection! I think mine all have mold, but I keep cooking with them. :) I remember thinking what a great idea to take the tops off when I saw Mark do that one timne on Rivertree! Oh that yellow one! I want one!! OMG! I had no idea those little squirts were "hoarding" mold! I'll give mine the needed intervention.....thanks to you. LOL I so found that out the hard way, so gross! they so should put a label on them fo that, or it they have, I should learn to read the labels. uggh, I so did not know that! I so thought they were just coming off. Can I just tell you - I never knew they were supposed to come apart and wondered how I was going to get the water out of mine and was attempting to squeeze the water out when it came off by accident and I totally thought I broke it. Then I run across this today. Amazing. Thank you! Shut up. I usually throw mine away when the top comes off... it never seems to work right after that! But now, now I know that its OK and they can be reused!!!! I hoard them, too. I love them, esp. the artsy ones. I did not ever think to take the rubber part off and put it in the dishwasher, the things you learn!!! I'm glad to know that I'm not the only one out there with a ridiculous amount of spatulas. I love them in all sizes! Have you seen the holiday ones that Target has started carrying?!! So hard to resist! And here I was thinking that when they came apart it meant they were defective. I didn't even know the tops were suppose to come off. I'm not sure if all of mine do. Hmm. My favorite are the pampered chef ones that don't come apart. LOVE them! Strange that I read this today. Just yesterday, I cleaned out my spatulas. I bought four new ones (like the one that has the heart on it in your picture) and decided that it's time to get rid of all the others. I was AMAZED that I had so many old spatulas. Some of the rubber ones had become sticky and some of the dollar store spatulas regularly "lose their heads" in cookie batter and icing. While I was there, I noticed that I have a LOT of gadgets that I've never used, but I'm torn whether to get rid of them. The debate now is whether 'tis better to have an organized drawer and peace of mind or to hang on to a melon baller that I've never used and probably never will. Side note: I don't like ANY melons. My husband was drying some of my spatulas and the tops came off and he looked at me like he had broken an expensive crystal vase or something,(he knows I love my spatulas)and I told him that they do that for cleaning purposes. You can never have too many! Now I want to go spatula shopping! I have some GREAT Silicone ones that are all one piece! 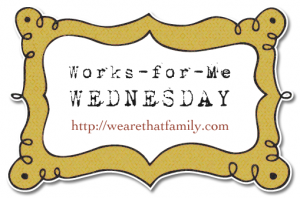 No place for gunk to build up! Yep! I like the all-in-one kind too. 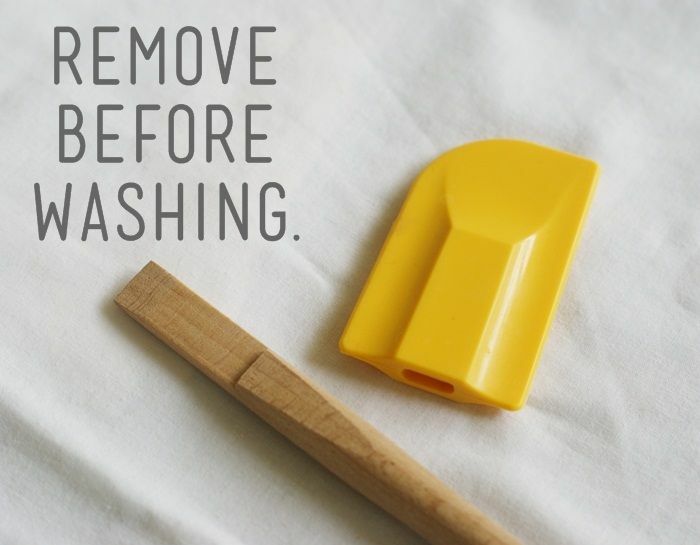 For one, you don't have to take them apart to clean them, and two, you also don't have to worry about the tops coming off at inopportune times. I'm slowly switching to the one-piece kind. The others just stink. You can never have too many silicone spatulas! I love spatulas - and they have to be the 'good' kind, I'm particular. : ) I didn't realize they came apart for cleaning! I'm going to get on that right away. Thanks for sharing! Thanks for the tip! I, too, have about a million spatulas. And I'm not too embarrassed to admit that many of them are still in their original shrink-wrap because I think they're too pretty to use. The only bummer is then they get loose. But loose is better than mold. Great tip! I didn't realize that until I saw some suspicious stuff in a clear spatula of mine! But now that my cousin is living with us for a couple of months she can't seem to understand why I would ever do that and it drives me crazy for her to try to do my dishes! sigh... already have mold in mine... can't get the gunk out. sigh. I would be ashamed to admit how many gadgets I have (that I don't use often enough). I did know to take them apart but sometimes I forget and then it's a lot of work to clean. ALL spatulas have the ability to take the top part off??!! What the heck, are you serious? Now I'm going to have to go and try that. I have an odd addiction to buying spatulas too. I don't have as many as you (I, umm, think) but everytime I pass one in a shop I stop and look for a second before telling myself I don't need another!